The American Fisheries Society is a non-profit organization established in 1870 to advance fisheries science. The ongoing work of AFS is documented each year through Annual Reports. A fascinating complete history of fisheries and AFS in North America was also compiled by Dr. Christine Moffitt. AFS has leadership at every level of the organization. The Governing Board guides the Society at the highest level, and is composed of the elected officers, the Executive Director, Division presidents and presidents-elect, Section presidents, president of the Student Subsection of the Education Section, and the Constitutional Consultant. The Governing Board is the ultimate authority for the operation of the Society. It is the equivalent of a board of directors, deciding policy for the Society, authorizing its operations, hiring its Executive Director, and making financial decisions. The elected Society officers include the President, President Elect, First Vice President, Second Vice President, and Immediate Past President. 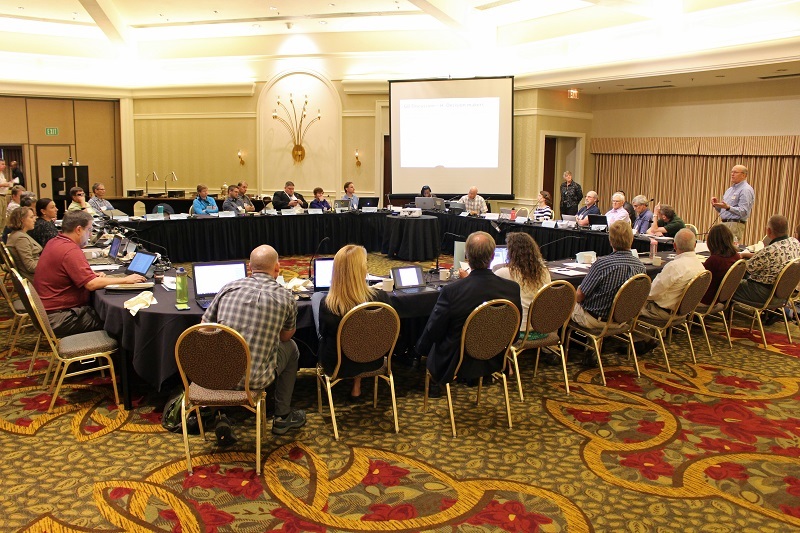 The Management Committee functions as an Executive Committee of the Governing Board. A permanent support staff, including the Executive Director, is headquartered in Bethesda, Maryland. The staff focuses on publications, membership, policy, and accounting. If you need assistance from the AFS Staff, please feel free to contact us.